I think somehow I've stuffed speed on my MacBook. So on the surface, my network & ISP are not at fault, does anyone have any ideas ? The Mac is model 3.1, Boot ROM MB31.008E.B02, OS X 10.5.6, EFI firmware 1.2. Try using Firefox instead of Safari (or vice-versa) and see if you get any different results. I was using Firefox on Mac, Windows XP (under parallels) and two other computers on my network (1 x Win XP, 1 x Linux Mint) for comparison purposes, the only installation that had started to run at half speed was the Mac running OS X. No changes to my computer (s) or network had been made by me to any configuration or software installation. So in desperation, I did a clean install of OS X on the Mac, assuming this would solve my problems as the other machines (connected via Ethernet) all retained good speed and the Mac was running at around half speed, no matter whether it was connected via wireless or Ethernet. Imagine my disappointment when I discovered a clean install of OS X made no difference to the sluggish Mac. 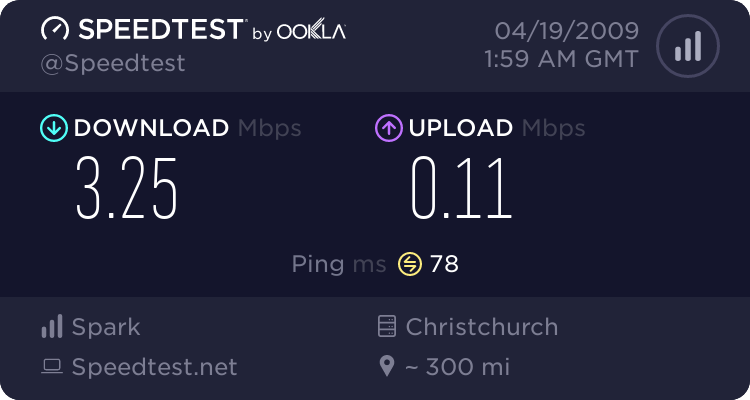 Having tested so many possible things, I had more or less resigned myself to my Mac network connection running slow for ever, when the night before last, at around 2.30am, it occurred to that the ONLY thing I had not tried was connecting the Mac directly to my ADSL modem, WOW, speed was back to normal ! So it seems a problem had developed between the Mac using OS X and my D-Link router, remember I had not changed any configuration settings and all other possible variations of connecting to the router were still working fine. A factory reset of the D-Link router did not solve the issue. Problem solved by replacing the D-Link DIR-615 with a Netcomm router. Since I switched over the the Netcomm, I've been advised by another other Mac user that he has suddenly developed speed issues using his D-Link DIR-300 router. *shrugs* I've got a DIR-615 hooked up to my cable modem and all is good - faulty router maybe? kaiwai: *shrugs* I've got a DIR-615 hooked up to my cable modem and all is good - faulty router maybe? Why only faulty with my Mac when running native OS X & not when using the same machine running Parallels ontop of OS X and no issues with any other computers... and the DIR-615 had worked well for about 6 months with the Mac? I guess I'll never know the answer to that... oh well it's no longer important to me as the Netcomm is working fine. I suggest using iStat menus (the network module) and see if there's any outgoing & incoming traffic that you don't know about. Subsequent testing of my DIR-615 with friends iMac showed the same issue of low speed and yet with Parallels on his iMac the speed was fine. (Exactly the same situation as it was with my MacBook). 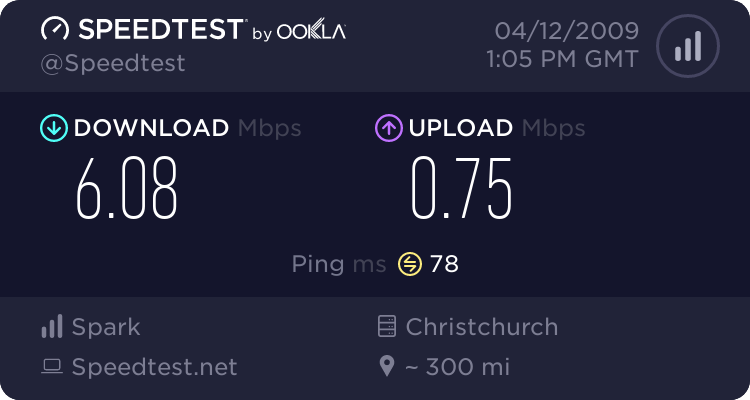 The router problem was *cured* with a firmware update and it's now been working reliably with good speed for about 10 days.